[wtf] WTF? Sometimes these ads just.. WTF? LDAP. All the way. Where does the soap fit in? Or the dentists? 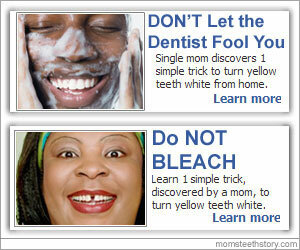 Or the bleaching? Or single moms? PAO PIZZA time! Yup, its Japanese day at PAO!